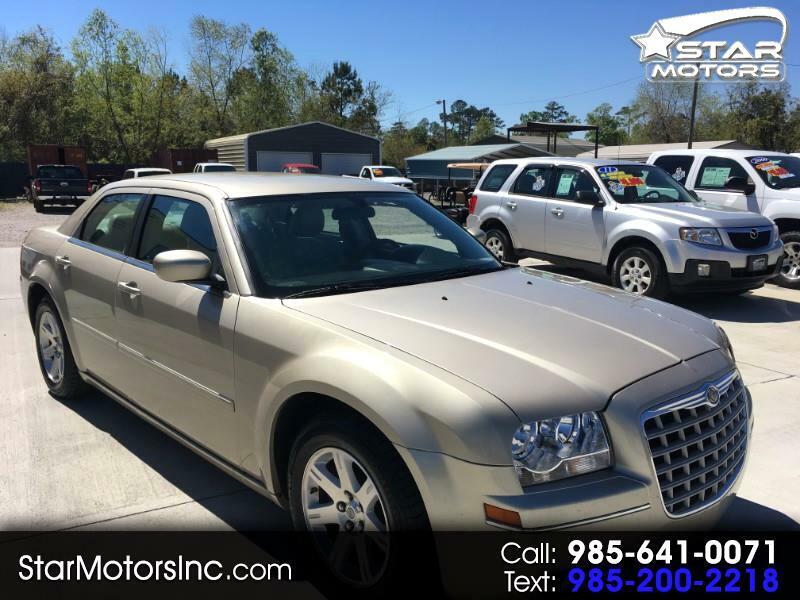 Very nice full size Luxury sedan w/like new tires, very good leather interior. Just been serviced & detailed. Great running, driving, & looking vehicle for a very good price. On sale, only, $5990. w/free warranty. Will not last long at this price. Call 985 641 0071 for details & availability.